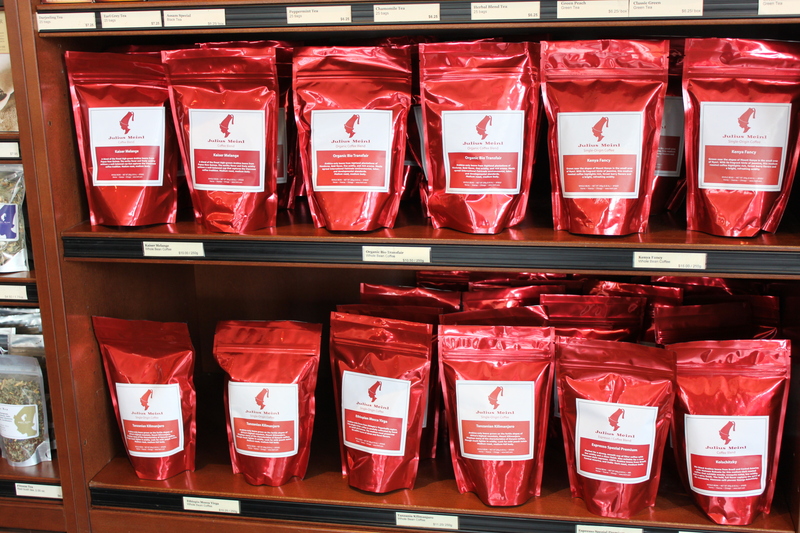 Julius Meinl has great coffee (they have been around for 150 years), wonderful tea, quality food and a great space to enjoy all of these things in. 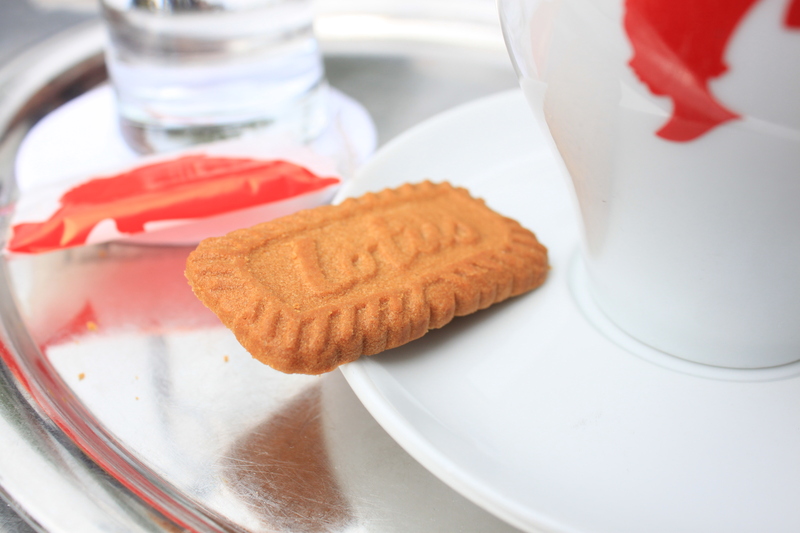 But here’s the secret, the real reason to come here are the little cookies they serve with the drinks. There is just one little crisp cinnamon cookie that comes with the drink and I savor it every time. It’s baffling how something so small can have so much wonderful. Trust me, these gems are worth the trip. 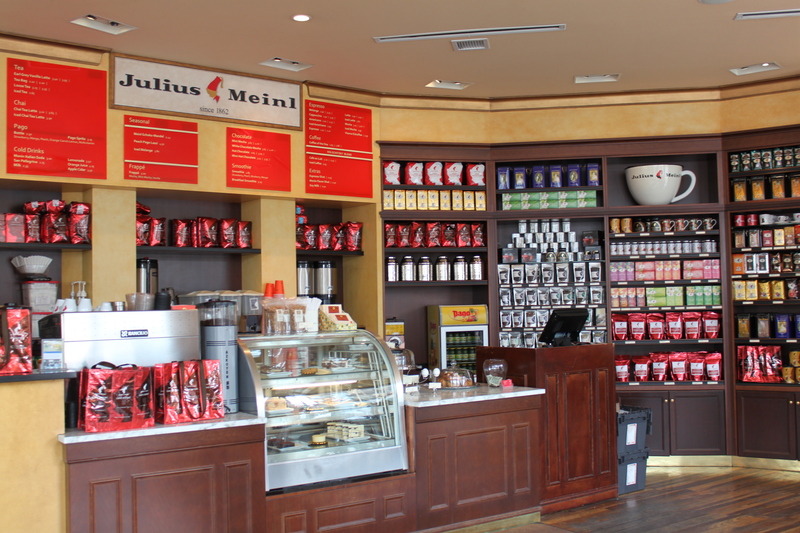 Meinl Baked Eggs – any kind, Bacon Cinnamon Roll, Austrian Breakfast, Nutella Crepes, Soup of the Day, any of the pastries, Chorizo Spätzle and of course any of the many coffee and teas offered. Youre so cool! I dont suppose Ive read something like this before. So nice to find any person with some original thoughts on this subject. realy thank you for beginning this up. this web site is one thing that is wanted on the internet, somebody with slightly originality. useful job for bringing something new to the internet!